our i800 got approved for xymox on friday. what this means: we have another piece of paperwork completed! hurray! also, it means that if you have spoken to me in the last month and i have been rather more eloquent than usual up to the point where you thought “gosh, i didn’t know betsy had been in the merchant marines!”, that situation has been resolved and we are past it. as i said above, yisssss. Aglet is a little short to reach the light switch. 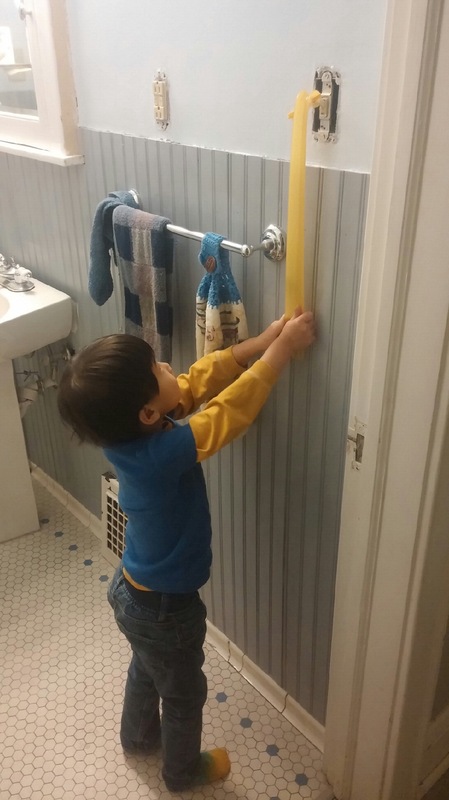 However, given a lever, he will move the wor… Er, light switch. There was a mistake in our home study, which caused a RFE to be issued on our I800, but the home study has been updated, the supplement 3 has been sent in, and the check was cashed last Friday, which means they have the updates. So now we continue to wait for the US government to approve our I800. As of today, it’s been a month for a process that is taking most people 12-14 days. I am working on being patient.